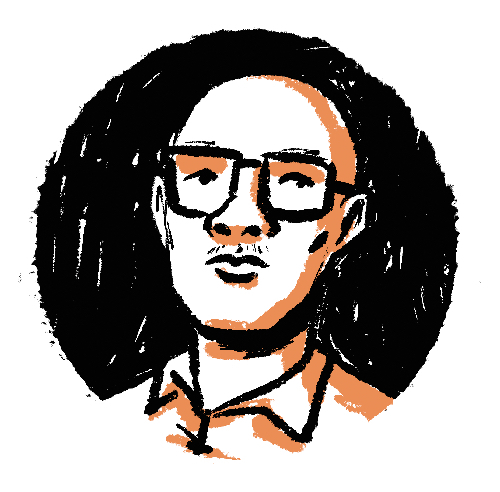 Jonathan Hill is a cartoonist and educator living in Portland, OR. He currently teaches comics at PNCA, OCAC, and serves on the Youth Programs Advisory Council for Literary Arts. He is currently working on books for Oni Press and First Second Books. Visit him online at oneofthejohns.com.